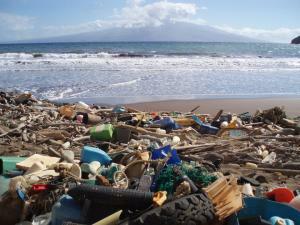 Litter such as plastic detergent bottles, crates, buoys, combs, and water bottles blanket Kanapou Bay, on the Island of Kaho’olawe in Hawaii. The theme for 2018 Earth Day is End Plastic Pollution. 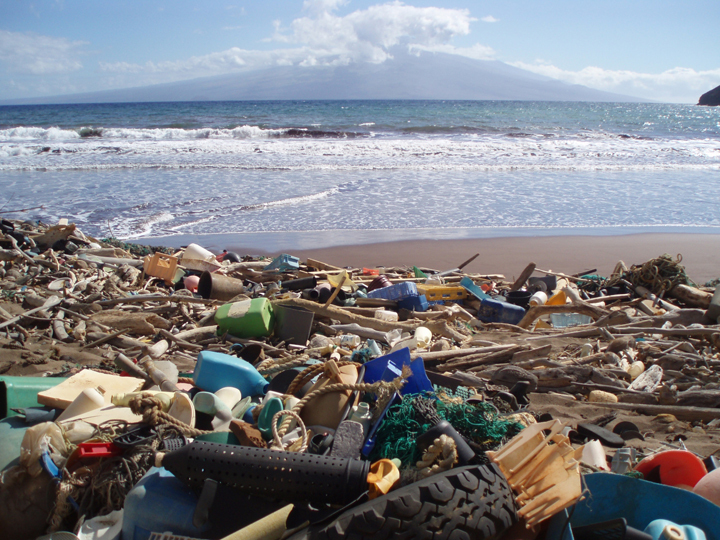 “Millions of tons of plastic waste end up in the ocean every year. And the trash stays there: Whether it’s grocery bags or water bottles or kids’ toys, plastic is practically indestructible,” NPR reported on January 25, 2018. “A new study based on four years of diving on 159 reefs in the Pacific shows that reefs in four countries are heavily contaminated with plastic. It clings to the coral, especially branching coral,” and sickens or kills the coral. “From bottles and straws to cigarette butts, fishing nets, and plastic bags: Marine researchers estimate that well over a billion tons of plastic garbage make their way into the oceans every year. What can be done to stem the torrent of debris? It turns out, a lot can be done - and experts say it starts with prevention,” WABC News in New York reported April 5, 2018. The NOAA website has an informative page demonstrating how garbage patches are formed. 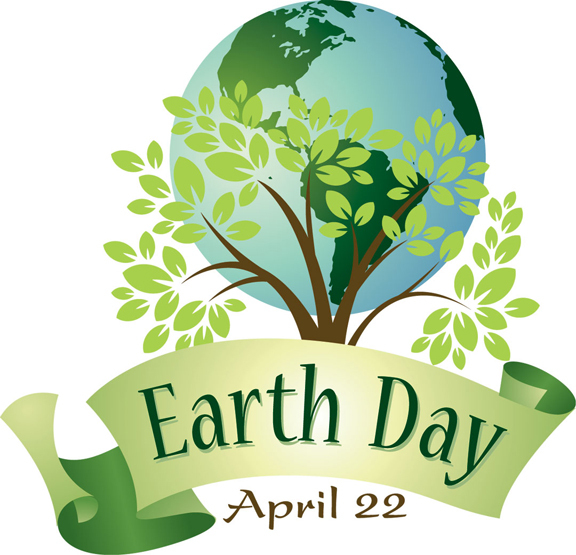 Earth Day celebration began on April 22, 1970, at the beginning of the environmental movement, and has continued every year since. 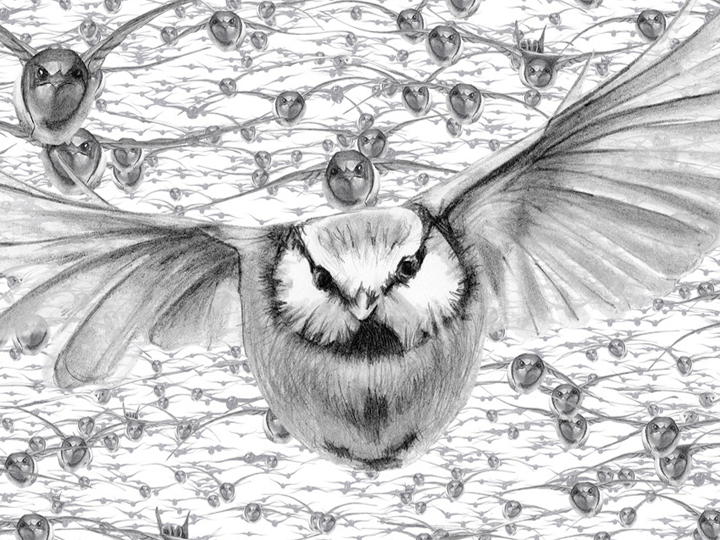 The stage had been set for growing environmental awareness by the publication of Rachel Carson’s Silent Spring in 1962. Her book raised public awareness and concern for living organisms, the environment and links between pollution and public health, focusing on the detrimental effects of a widely used pesticide DDT. The idea for a national day to focus on the environment came from Earth Day founder Gaylord Nelson, then a U.S. Senator from Wisconsin, after witnessing the ravages of the 1969 massive oil spill in Santa Barbara, California. Senator Nelson announced the idea for a “national teach-in on the environment,” persuaded Republican Congressman Pete McCloskey to serve as his co-chair, and recruited Denis Hayes from Harvard University as national coordinator. On April 22, 1970, 20 million Americans participated in coast-to-coast rallies for a healthy, sustainable environment. Thousands of colleges and universities promoted education and awareness of the deterioration of the environment. A variety of groups that had been fighting against oil spills, polluting factories and power plants, raw sewage, toxic dumps, pesticides, freeways, the loss of wilderness, and the extinction of wildlife realized they all shared common values. 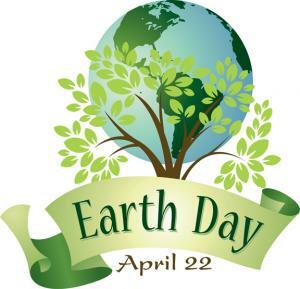 That first Earth Day had led to the creation of the U. S. Environmental Protection Agency and the passage of the Clean Air, Clean Water, and Endangered Species Acts.